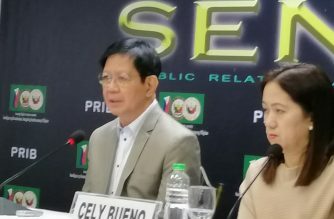 Lacson: "Budget impasse" now in House due to "dizzying pork"
(Eagle News)–The “dizzying pork” has now caused a “budget impasse” in the House of Representatives, which has failed to recall the budget bill it transmitted to the Senate for signature, Senator Panfilo Lacson said. “Just when the stalemate between the Senate and the House is about to end..Meantime, we wait ” Lacson said in a Tweet. Lacson was referring to the deadlock between the two houses of Congress, following the senator’s accusations the Lower House had made changes in the budget bill already ratified by Congress. 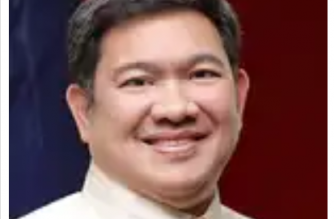 But House appropriations chair Rolando Andaya Jr. said they merely made itemizations to make the budget bill easier to scrutinize. Last week, President Rodrigo Duterte met with leaders of the Senate and the House to try to break the impasse, but Senate Majority Leader Juan Miguel Zubiri said no consensus was reached. 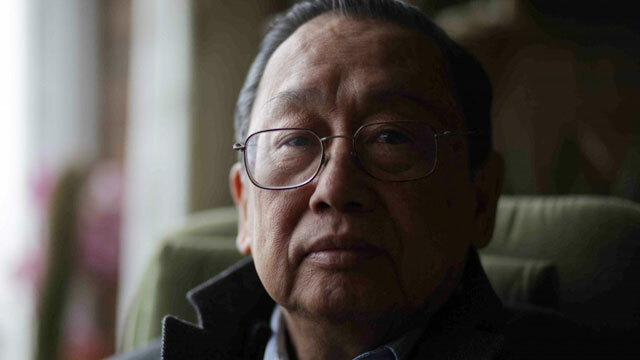 Early this week, Lacson said based on Rep. Ronaldo Zamora, who was tasked by congressmen to negotiate with senators, the House eventually agreed to recall their enrolled bill. 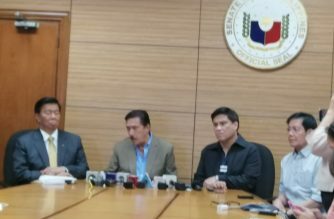 As of Tuesday, March 19, this, however, did not push through, with Andaya saying the recall of the enrolled bill needed House plenary approval. But according to Lacson, the approval of the plenary was no longer needed as the enrolled bill was merely a draft. “They should first break the budget impasse within their own house,” Lacson said.